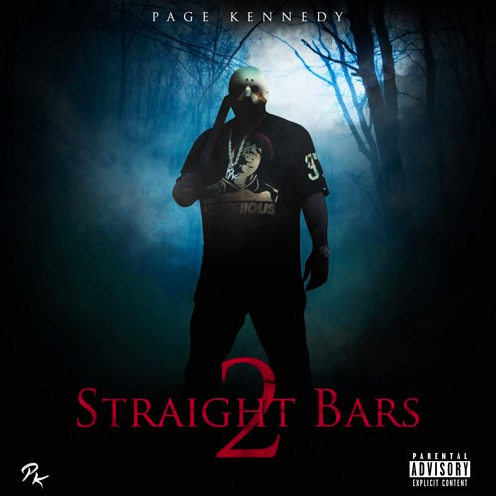 Page Kennedy Returns With "Straight Bars 2"
Actor/MC Page Kennedy has returned with his latest project, Straight Bars 2, which marks the follow-up to 2017’s original. 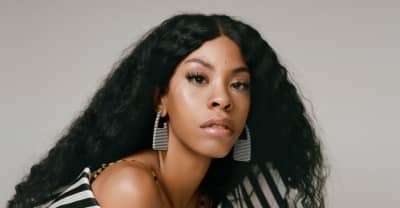 As the title implies, Kennedy delivers nothing but bars throughout the 10-track fering with no guest features. Check out the Straight Bars 2 album stream, cover art and tracklist below.